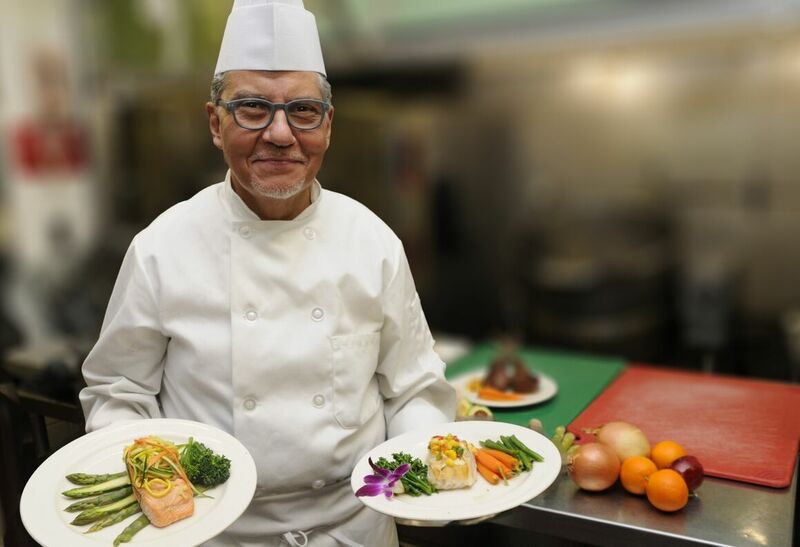 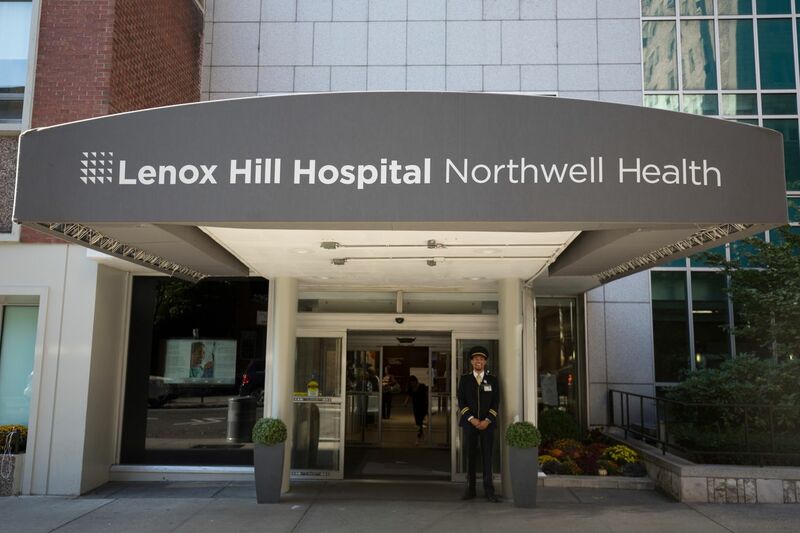 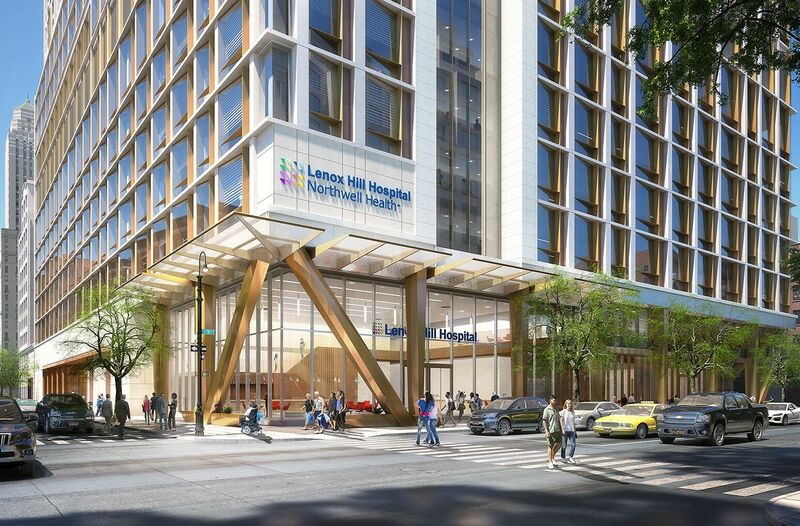 May 29, 2018 NextGenFace Inc.
Crain's coverage of Northwell's plan to revitalize Lenox Hill Hospital. 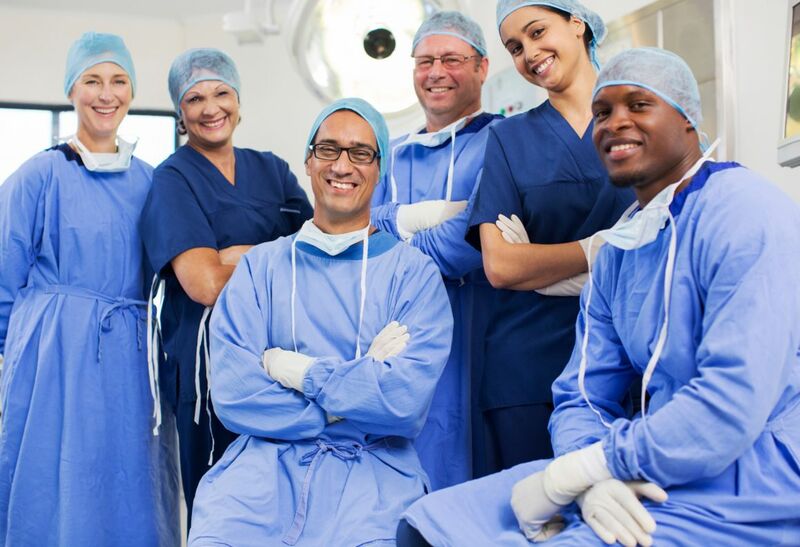 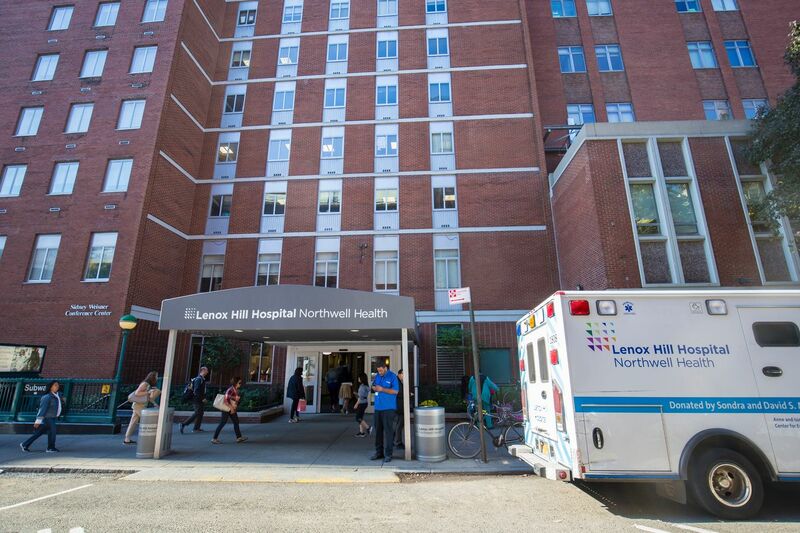 Lenox Hill’s CCU step-down unit received a gold Beacon Award for Excellence for exceeding high workplace standards and consistently improving patient outcomes. 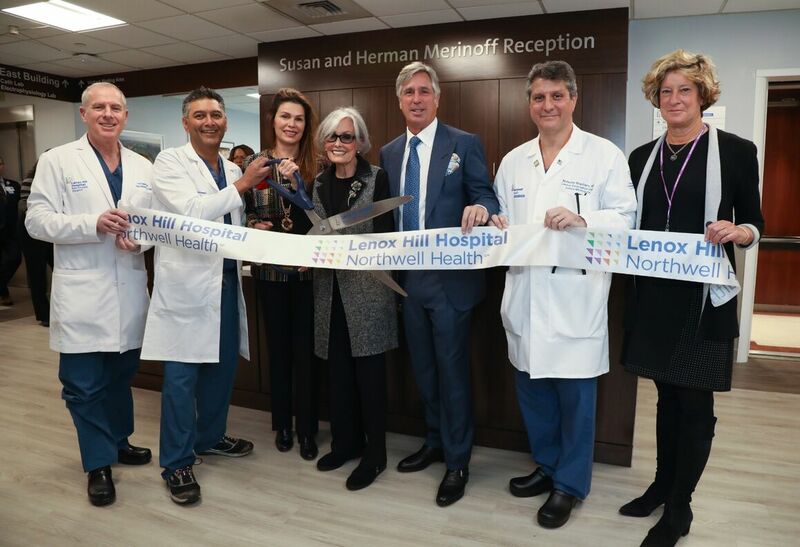 Lenox Hill Hospital adopted a new, custom LED lighting system by Brightcore Energy to maximize energy efficiency, increase visibility and improve patient safety.